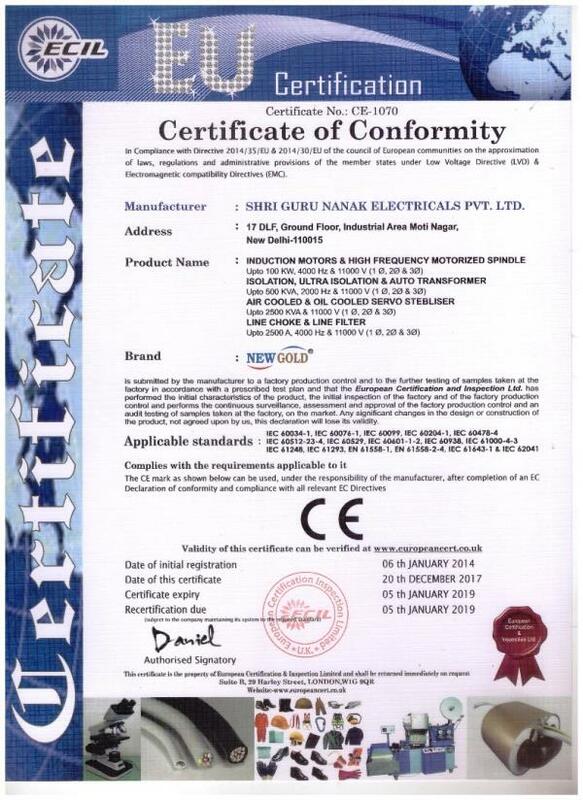 Shri Guru Nanak Electricals Pvt.Limted was established in 1980 and is located in West New Delhi (India). 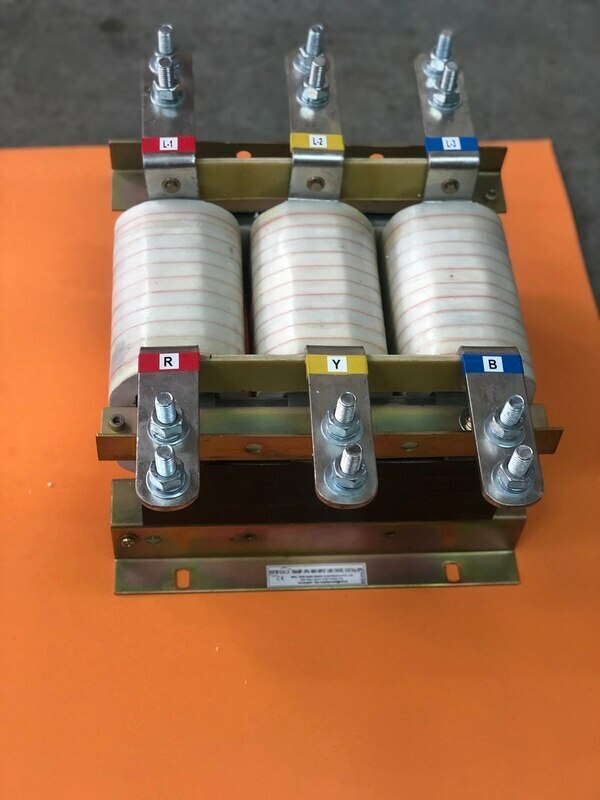 As a part of national business, we’re committed to excellence in the areas of Manufacturing, Designing and Development of all types of Electrical Components. Our Company is also an ISO 9001: 2015 Certified Company. Our products are CE Approved and brand name is “NEW GOLD” For the last 38 years we are serving for our valuable customers belonging to different reputed companies and hoping to increase our customers list in the coming future. 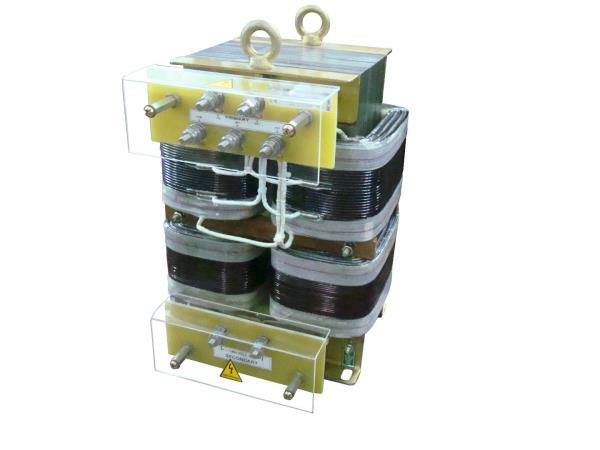 We are the manufacturer of all types of Control Transformer, Isolation Transformer and Ultra Isolation Transformer (Single Phase, Two Phase and Three Phase). 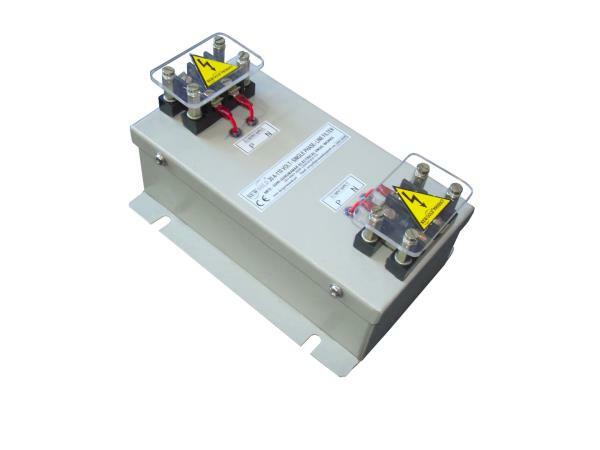 These transformers are especially suitable for C.N.C. Machines and also for various machines control. 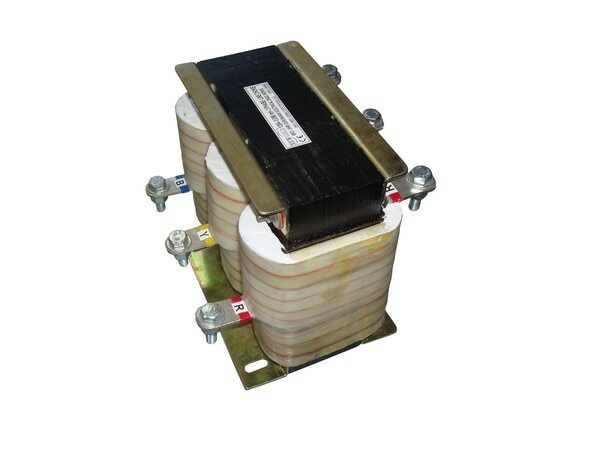 These transformers can also be developing into Step up & Step down. 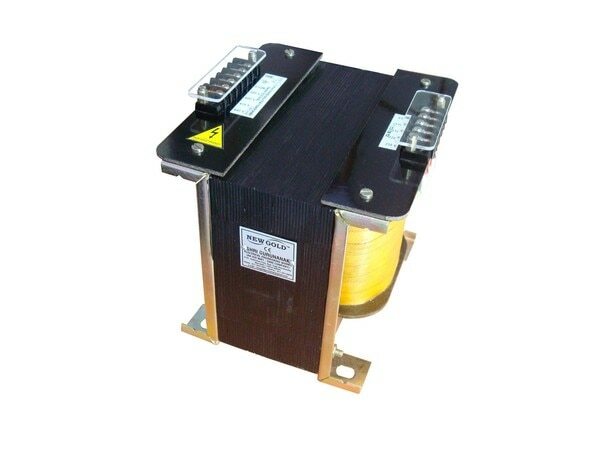 The voltage range is up to 550Volt and frequency 25Hz to 65Hz. 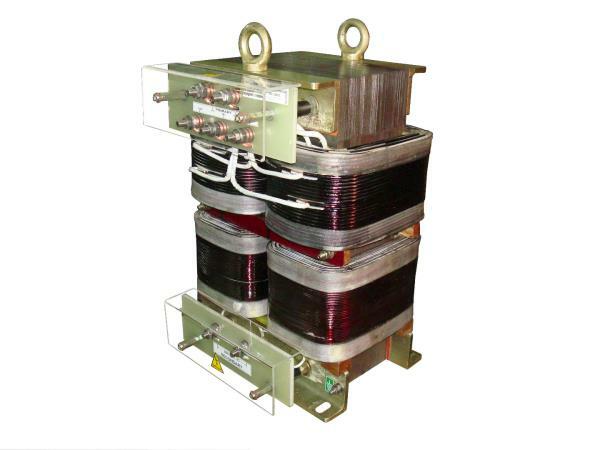 We manufacture these transformers according to the customer requirement. 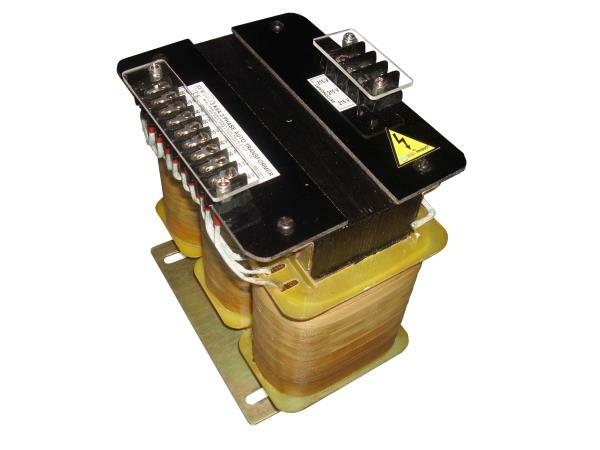 For the last 15 years our customers are continuously using transformer for Fanuc, Siemens, Fagor, Mitsubishi, Fidia and Hiden hien Control. Shri Guru Nanak Electricals Pvt.Limted is equipped with latest state of art, technology & machinery in processing of products. 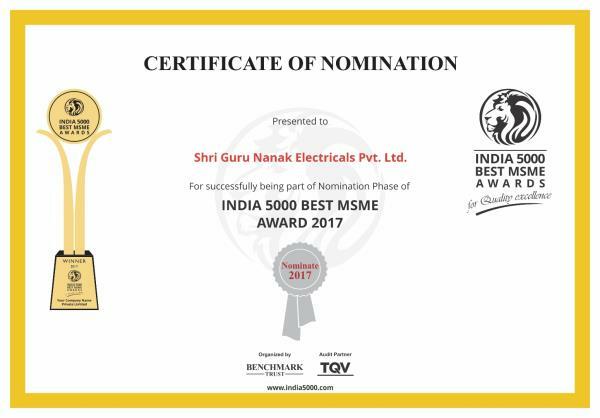 Shri Guru Nanak Electricals Pvt.Limted possesses a well-experienced management team & technical staff having vast experience in their respective field with utmost dedication in its kind and acts with their skill and confidence along with the co-operation of its valued customers & suppliers. Shri Guru Nanak Electricals Pvt.Limted is gaining popularity in its product line. Shri Guru Nanak Electricals Pvt.Limted is always dedicated to its customer to provide its products in much better way and to meet the satisfaction of customers. The relation between the company and its customers/ suppliers is cordial and co-operative. 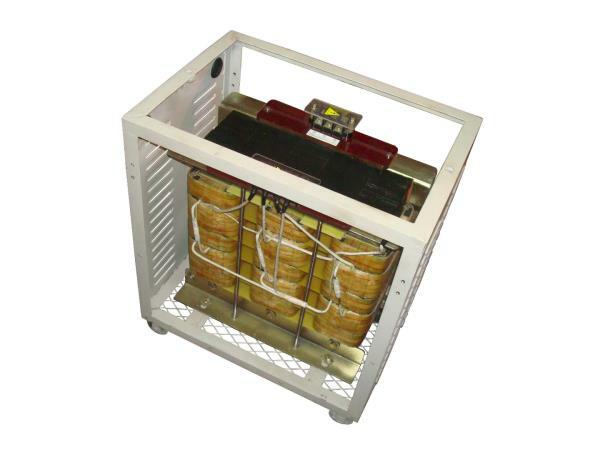 We have a specialty for manufacturing of Servo Stabilizer (Single Phase & Three Phase) up to 500 K.V.A. 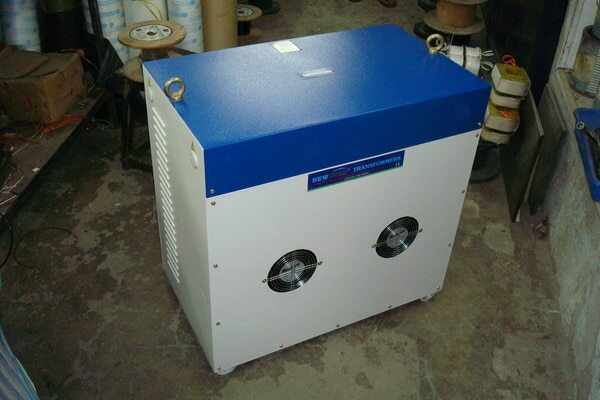 and all type of Manual Stabilizer (Single Phase & Three Phase) Air Cooled and Oil Cooled. 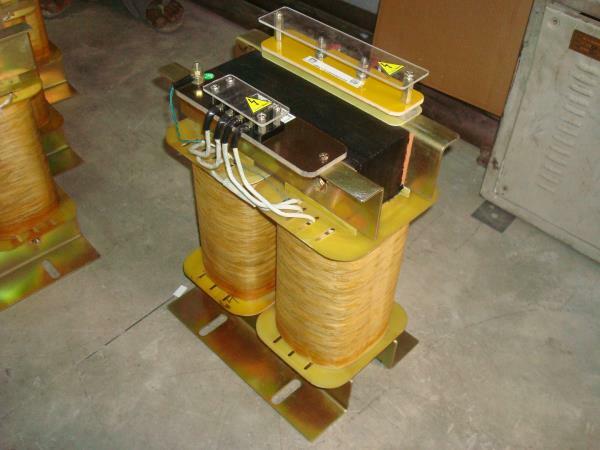 We develop these stabilizers according to the input & output voltage specified by our customers. We also undertake the manufacturing & repairing of the Electro Spindle (High Frequency Spindles) with speed range 10,000 R.P.M. to 1,20,000 R.P.M. 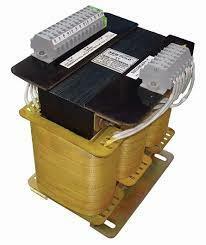 We also undertake repairing & rewinding of A.C. / D.C. Servo Motor & its Techno Generator for Fanuc, Voltas & Siemens. 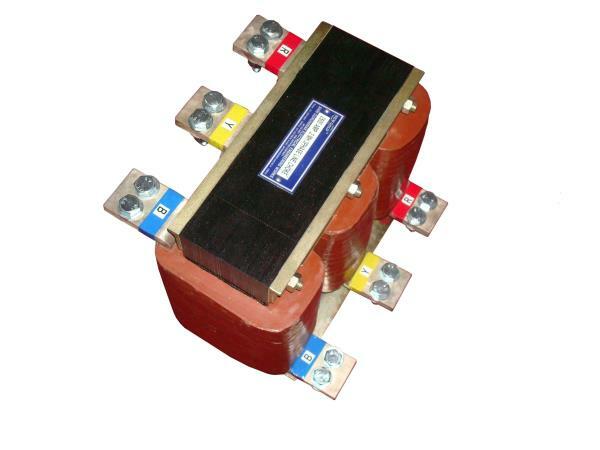 You can also approach us regarding Electro Magnetic Clutch for gear shifting, Electro Magnet Coil for grinding purpose and Motor Brakes manufacturing and rewinding as per your requirement & specifications. 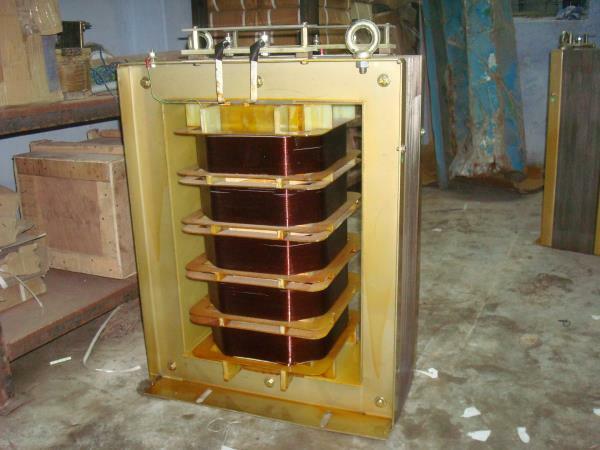 We also undertake manufacturing of Double and Triple speed Induction Motors in high and low voltage from 48 volts to 500volts three phase and 25Hz to 100 Hz frequency. 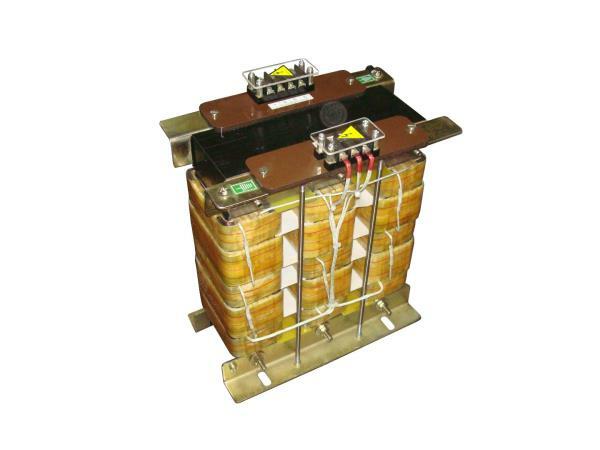 We also provide solutions to all kind of electrical & mechanical problems marked with exceptional quality to companies at National & International level such as France, Japan, Germany, Italy, U.S.A., Taiwan, China & England.